My Camotes trip couldn’t be any better! I, actually, didn’t know what to expect when I get there but I did have my itinerary prepared already – I just didn’t know how to make it happen. I heard a lot of ideas and took down tips from friends who’ve been there several times, the same people who pushed me to stop talking about Camotes and finally jump and realize it. My favorite place in the Philippines is El Nido, Palawan. It’s undeniably the most beautiful place in the world! 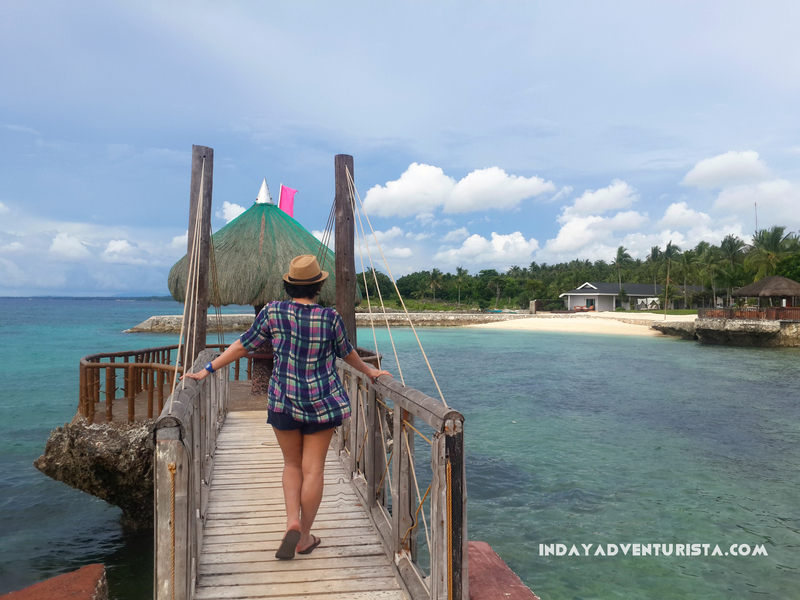 Camotes Island, however, made it to my 3rd most favorite place in the country. I am completely blown away with its white sands and crystal blue waters. The island brings a lot to the table – and if you are up for the challenge, then you’re in for a ride! While I absolutely love my job, I certainly needed a break. 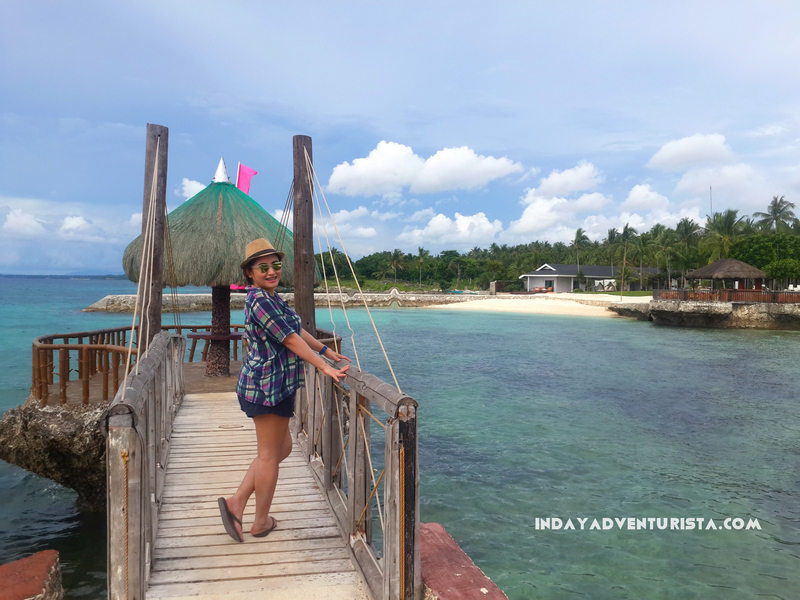 My Camotes Island trip was the perfect opportunity. My 3-day time-of-my-life adventure was an awakening. 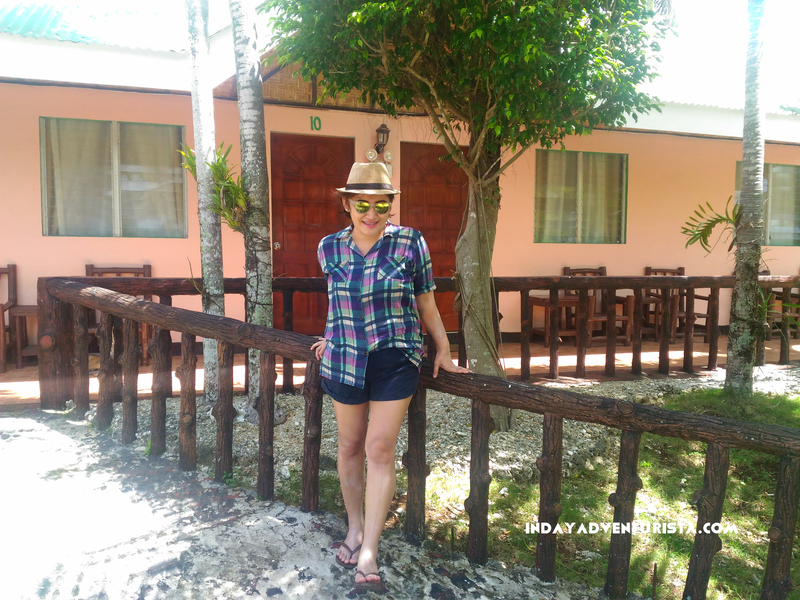 When I got to Mangodlong Rock Resort (my home for night 1 – stayed at Coco Grove Nature Resort on night 2), I couldn’t contain my excitement. The place is absolutely serene. I had one of the most refreshing break from the hustle and bustle of the city. It’s a great place to have a quiet by-the-beach moment with yourself and simply enjoy the beauty of nature. I am going to make a separate article detailing everything that transpired in my Camotes escape. It was truly one of my most memorable trips, so far. 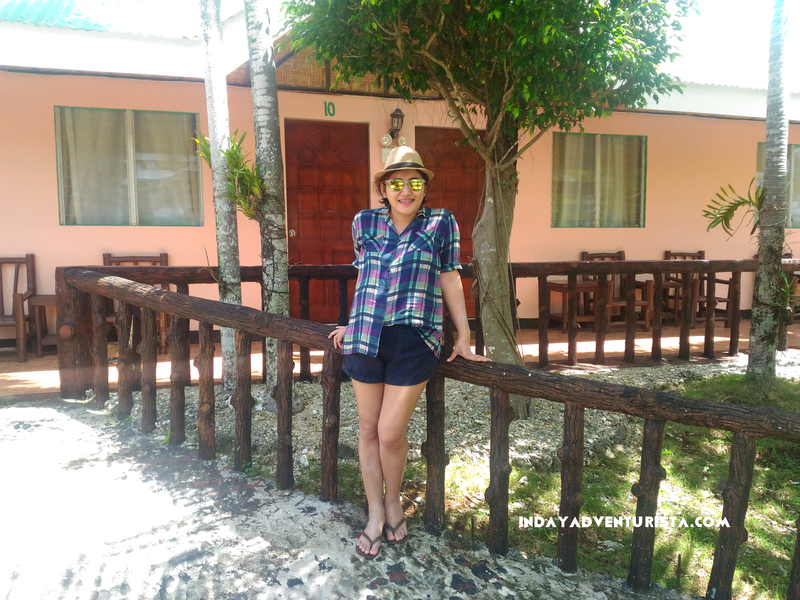 I enjoyed the sun, the sounds of the ocean, got acquainted with some amazing caves and learned some unfathomed ones too (my tour guide – who served as my driver as well – was very informative), witnessed the beauty of nature in Buho Rock and embraced quietude in Lake Danao. Made me think to myself, why did I wait so long for all these? Man, I have to admit, I’m already starting to think about my return visit. I can’t hardly wait!